Hp had its Think Beyond event on February 9, 2011. Here they introduced three new devices. 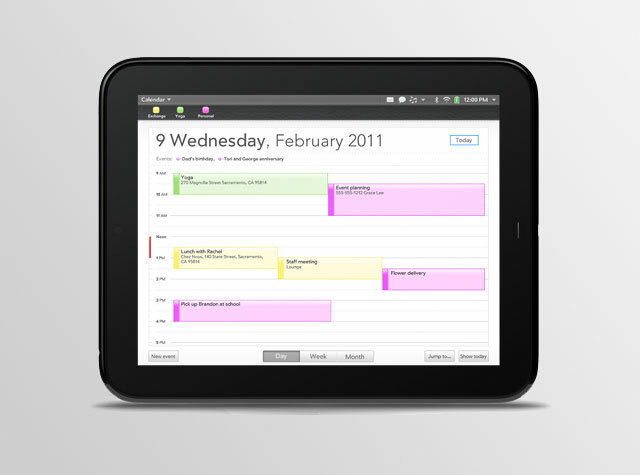 The first was a 3.1" smartphone with WebOS called the Veer. 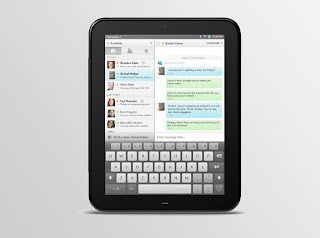 The second was a Pre3 with a 1.4GHz processor and a 3.5" screen. The third was a 9.7" HP ThouchPad. This is a 1.2GHz dual-CPU. It has has new Touch Stone technology which allows you to touch with a new HP phone and it will transfer URL's between the devices. It also has a front facing 1.3-megapixel for video chat, and internal stereo speakers. Some of the greatest features are the incorporation of Synergy. When you use your HP Profile on one device, once you pick up the HP TouchPad and sign in, it will seamlessly be fed with all of your data. 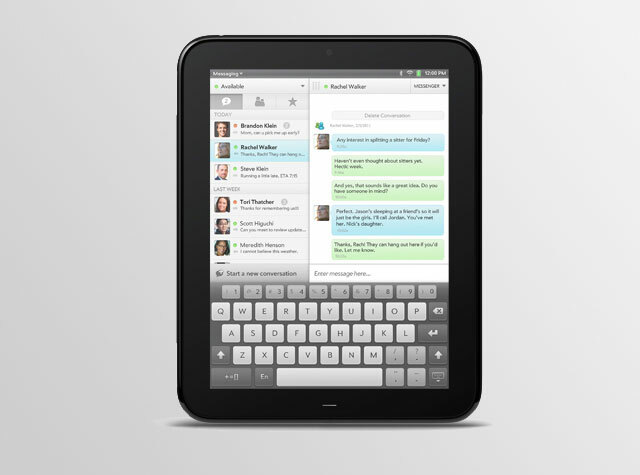 This even allows you to receive text messages and phone calls that are sent to your WebOS device on your TouchPad. There was no firm release date or pricing. They only suggested this summer. Will they be able to get to the market in time before the iPad 2 is unveiled and steals the market? Let me know what you think. This Is the Preview You've Been Waiting For!